Frank Romero Photography – A Slice of Time. A Canada Goose looking left. 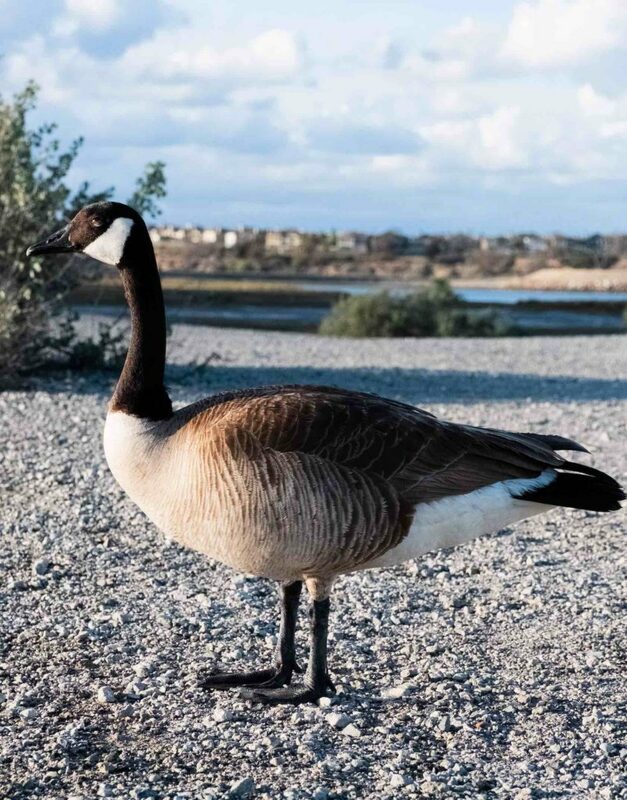 Last year in March, I decided to drive to the Bolsa Chica Ecological Preserve in Huntington Beach, CA where I took this Canada Goose photo. It was a memorable day when I took this picture of the goose. The goose didn’t move to much as though it knew what I was doing. But, sometimes it would “honk” as thought it was speaking to me – what a great feeling. Since then, I’ve been taking more bird pictures and trying to identify them as an amateur birder – and that is what this site is about. I want to share my experiences and thoughts about taking pictures of birds as well as understand our only feathered friends.